One of the most colorful and dramatic Costa Rican celebrations is the Festival of the Little Devils in February. 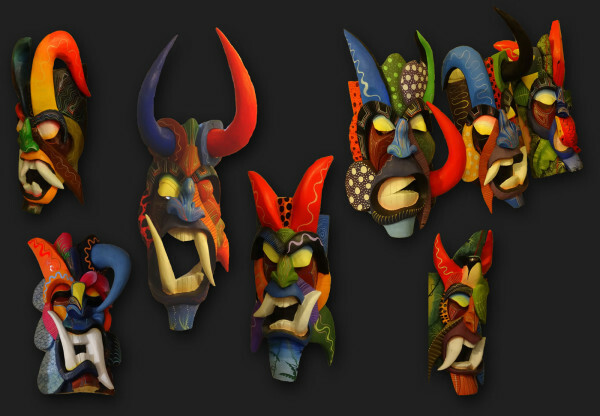 The Boruca put on masks representing devils and do stylized battle with the invading Spanish. Banks, public offices, and most stores and businesses are closed on Costa Rican national holidays (días feriados). 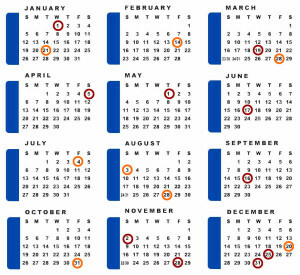 Additionally public buses run on special reduced schedules around Christmas and Easter. Those are the two most popular holidays for Ticos to travel filling all the hotels and resorts on the beach and in the rainforests. To help you choose the best time to visit Costa Rica each month is linked to detailed description of the pros and cons of traveling then, weather, costs, crowds plus a calendar showing natural events (sea turtle nesting, humpback whale calving and quetzal breeding), moon phase, rise and set, sun rise and set, and tides. NOTE: If you’re not participating you may want to avoid the whole region south of Manuel Antonio and north of Palmar for the entire week because Envision has grown from a little gathering of a few hundred the first couple of times we were there to thousands of positively enlightened souls. 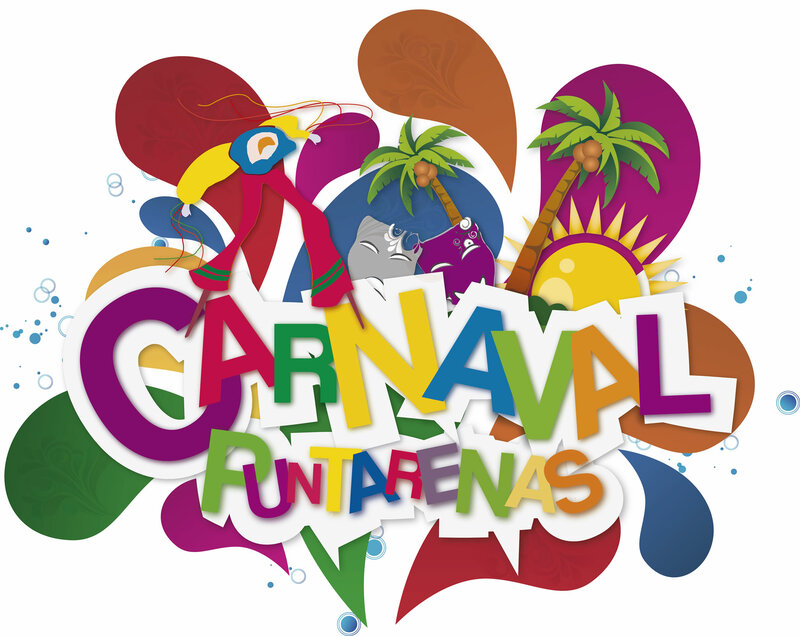 NOTE: Carnavales de Limón was cancelled for several years due to lack of funding. In 2017 it was revived in January, cancelled in May, resurrected in July and then postponed due to Tropical storm Nate. The Caribbean did not suffer major damage but the roads in and out were closed and Carnival is rescheduled for Oct 14 through 22, 2017 with the Great Parade on Sat Oct 21. Día de la Raza—Columbus day commemorates the arrival of Columbus in the new world.